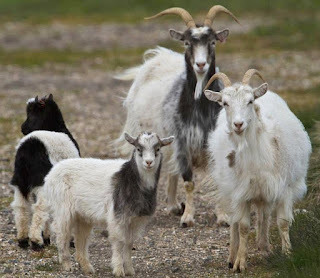 Icelandic goats are kept for many purposes. They are mainly kept as pets. But due to the economic potential, they are also raised for milk, meat, cashmere and skin production.